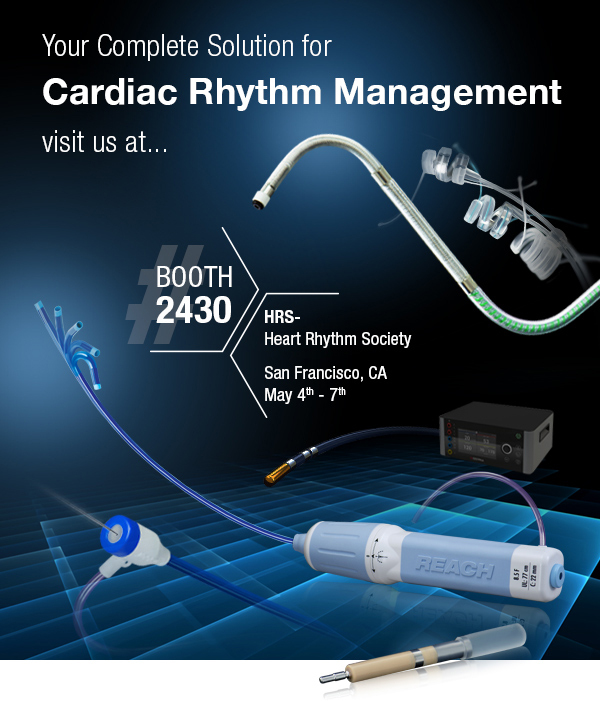 Join us at HRS 2016 and experience our featured product, the Destino Reach, the next generation in bi-directional steerable guiding sheath! Take an exclusive look at Oscor�s upcoming AF Ablation portfolio! or set up a meeting with our team, please e-mail us or come by our Booth No. 2430. Thank you and we look forward to meeting you there!